Automatic Water Still produces and reserves distilled water automatically. This unit offers exceptional value for the user. It is very easy and safe to operate with indicators such as reservoir full indicator,distilling indicator, and with safety device such as overheat safety sensor. 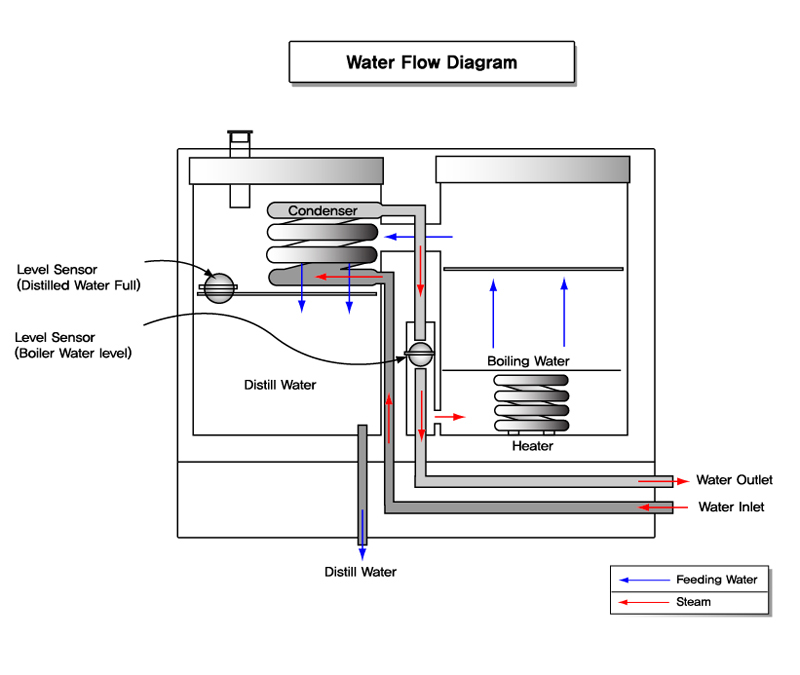 · Automatic Water Still produces and reserves distilled water automatically. · With its fine design and jumbo size reservoir, this unit offers exceptional value for the user. distilling indicator, and with safety device such as overheat safety sensor. Safety Device Over temp limiter. E-mail : hyscien@naver.com / Address : (Wolgye-dong)25, Wolgye-ro, 42-Gil, Nowon-gu, Seoul, Korea / TEL : +82-2-919-6836(rep.) / FAX : +82-2-919-6822 / Copyright © 2016 HYSC All right reserved.